After stealing the spotlight at the Senior Bowl, Lonnie Johnson is prepared to be picked in the first round of the NFL Draft. The former Kentucky cornerback wowed NFL scouts as soon as he arrived in Mobile last Monday. 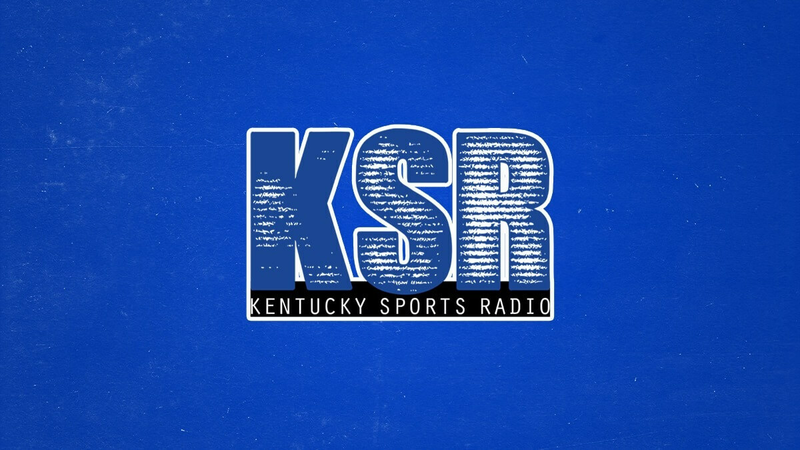 After a few days of practice against top draft prospects, Johnson told KSR he is confident he will not have to wait long to hear his name called in Nashville. Entering the Senior Bowl, most NFL Draft analysts projected Johnson as a day two selection at best. Once he was measured and began conducting interviews with various teams, things started going according to Johnson’s plan. While he was impressing NFL scouts, Johnson had a few reunions on the football field. He got one more chance to play alongside a pair of Wildcats, Darius West and Mike Edwards. He also had an opportunity to become reacquainted with Ohio State wide receiver Terry McLaurin. To reach this level of success is quite an accomplishment for any football player, and few took a more difficult road than Johnson. The Gary, Indiana native initially committed to Ohio State out of high school. After failing to academically qualify, he attended junior college in San Bernardino, California. The following year he transferred to Garden City C.C. in Kansas, but his success on the field didn’t translate into the classroom. Lonnie sat out of football for an entire year to focus on becoming academically eligible. Mark Stoops gave the talented athlete one more chance, and Johnson made the most of his opportunity. In two years at UK he recorded 64 tackles, 3 for loss, a sack, a forced fumble and he made a crucial interception in Kentucky’s Citrus Bowl victory. Now he’s preparing for the next step alongside two Kentucky teammates, Edwards and Josh Allen, at eXOsports in Pensacola, Florida. After an excellent week in Mobile, Lonnie knows exactly what he has to do to lock up a spot in the first round of the NFL Draft. Johnson’s 40-yard dash test will be March 4 at the NFL Combine. If it goes anything like the Senior Bowl, NFL scouts will be in for a treat. Until then, you’ll find Lonnie in the weight room. I always saw Lonnie being the target this year with baitey locking down the other side..good from him!! So happy for Lonnie and for what Stoops is building at UK. This is a win-win for Stoops, LJ, and UK football. Hope he makes it. For him and also for the notoriety it will bring UK. HS football recruits watch the draft and if they see two first round picks, especially ones that we’re developed, then that’ll likely boost recruiting stature.